With the MBS System, they utilized the integrated loyalty module to set up instant saving for their students. Cashiers can quickly set up rewards accounts for students as they checkout. The students can immediately start earning points without having to go through extra steps and the next time the students come in to make a purchase those points can be applied. 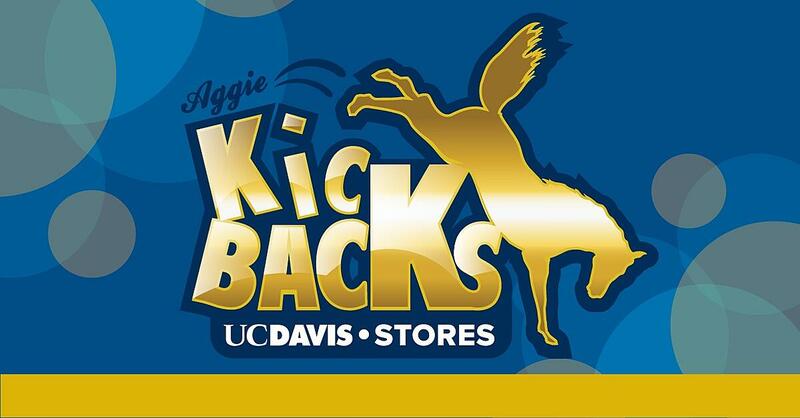 To date, UC Davis stores have given away $111,000 worth of rewards discounts. Choosing not to restart their program when the new system was in place, they applied previously unused credits to the students’ accounts. UC Davis considers their rewards program a success. The students love it and the response has been great. 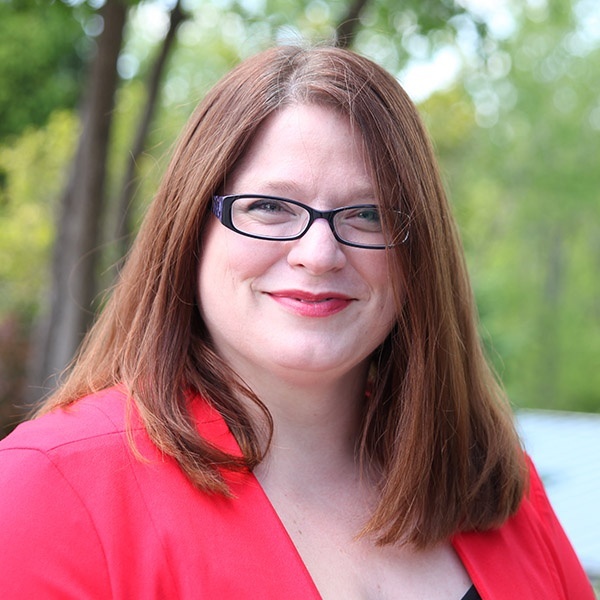 Swafford advises college stores thinking about implementing their own rewards program to put it in their budget because it will affect the store’s margins. She also states that in return it will keep customers coming back because they truly will appreciate the service they are being provided.